Remember any time you are working on your car, safety is priority number one. Please make sure you are working in a safe manor. Trouble viewing? 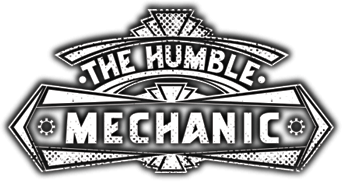 Watch “How To Change Your Car’s Engine Oil” on YouTube. How To Alter Your Car’s Engine Oil ~ Video - Cars, Trucks Oh My! Thanks for the video Charles. 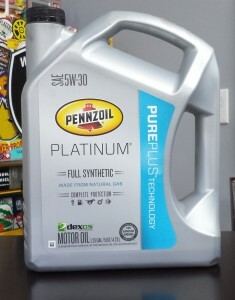 My question is, does the Pennzoil platinum comply with the VW 502 oil spec, which is required for your car? 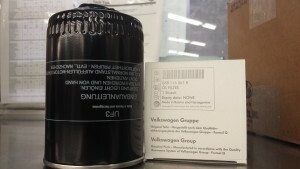 Hmm, non VW compliant oil, and no awesome VW tech tricks to prevent oil flood spills from changing that filter? And you don’t pre-fill the new filter? for shame! Why would you WANT to work as a VW mechanic. I work on aevrage 1 a week and thats 1 too many. I think I would commit suicide if every car I had to work on was a VW. hi I just was curious to know why you did not fill the filter befor putting the new one on?